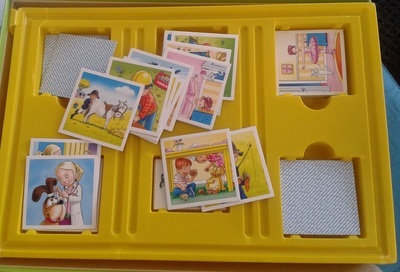 Memory games have been designed to help kids to learn and have fun. 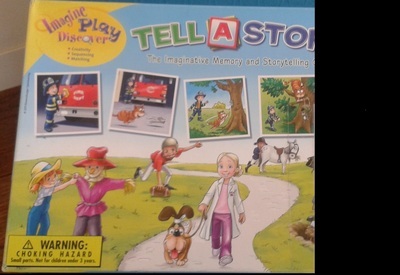 "Tell a Story" is an imaginative memory and storytelling game. I just loved the concept of this game to tell a story. The game has around 30 cards having 6-7 stories. 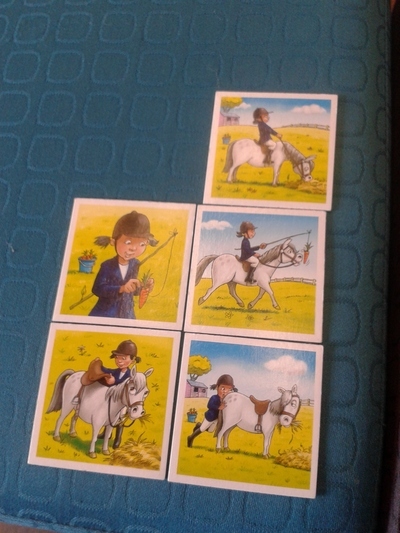 Images and the stories are simple and my son loves to build the imaginative stories using the cards. Overall it’s a good memory game, a perfect blend of fun and education. Do you follow the same routine everyday?